Now is the time to buy in Vista Del Mar. Exciting things happening here. New on-site Management. Pool all redone & ready for summer! All buildings scheduled to have new roofs. Seller paying assessments for improvements. 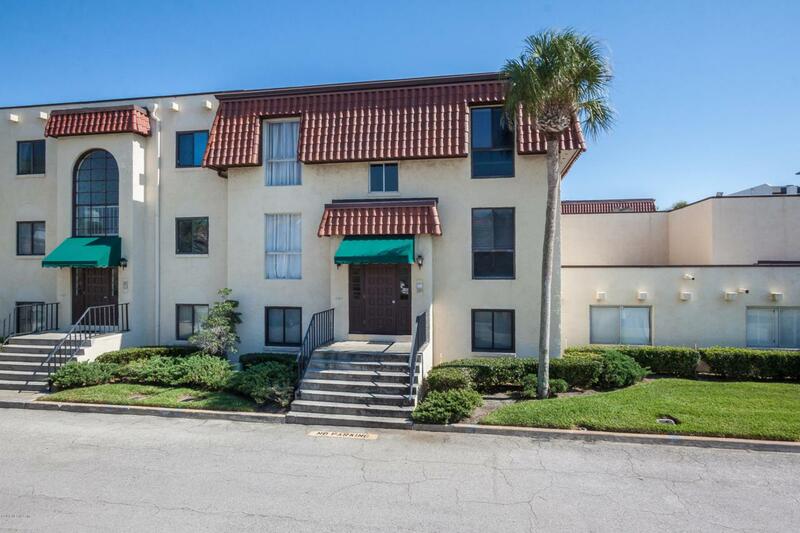 3-bedroom, 2 Bath end unit shows beautifully. Kitchen with granite countertops, Stainless Steel appliances. Opens to living room with courtyard & ocean views. 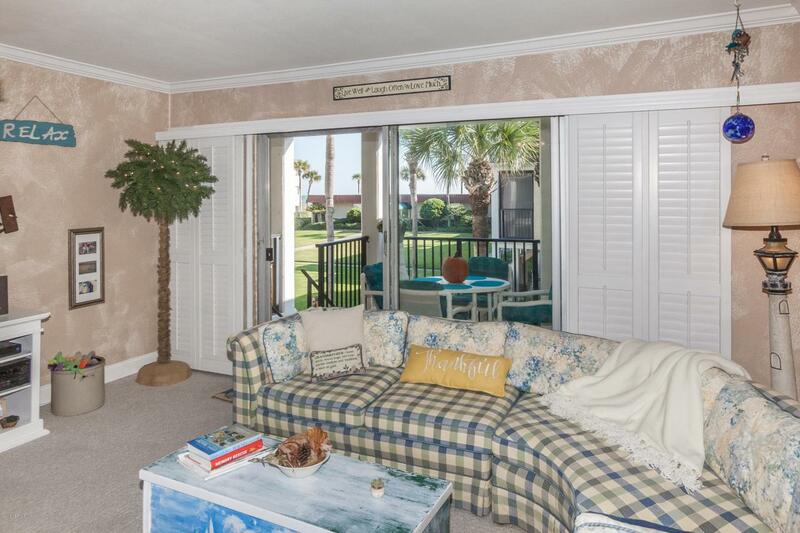 Well maintained unit has plantation shutters & hurricane shutters. 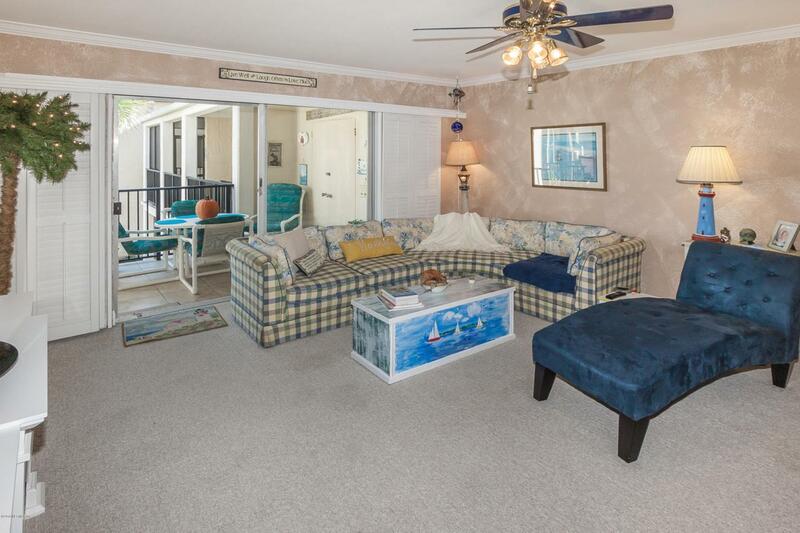 Nicely updated and renovated ocean view two level condo. Wall removed in kitchen to provide great courtyard & ocean views. Unit has been re-plumbed, newer HVAC. Front & back stairs for easy beach, grass courtyard & pool access. 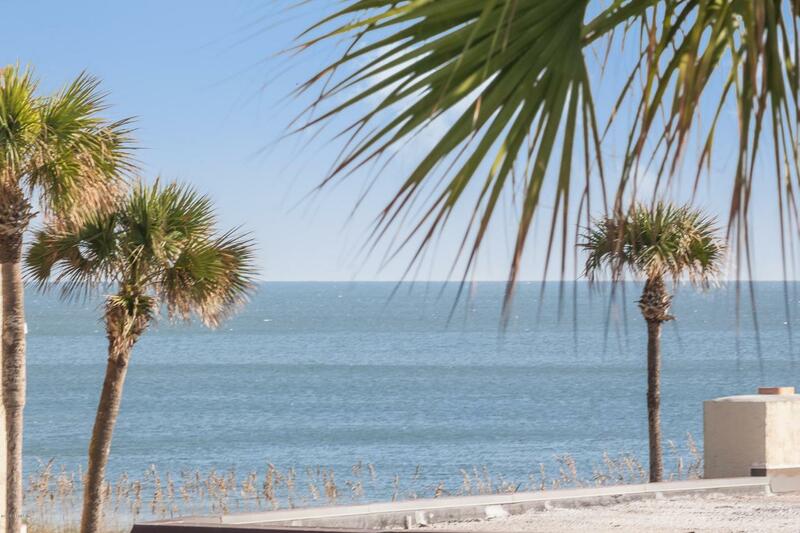 Great condo complex w/ 632 ft of beachfront.